Just minutes up Interstate 26 from downtown Charleston, Summerville has long been regarded as the region’s garden city, a healthy place to live and a great place to raise a family. Settled after the Revolutionary War and named Pineland, the community was an inland getaway for wealthy merchants and plantation owners fleeing Charleston’s oppressive heat, humidity and mosquitoes. From this seasonal migration to their summer homes or summer “villas,” the community got its name when incorporated in 1847. The city’s reputation as a healthy place to live was solidified in 1899 when an international congress of physicians named it one of the world’s top two places for the treatment of tuberculosis. Summerville is also known as “Flowertown USA”, and since 1941 has held an annual Flowertown Festival attended by over 100,000 each year. The area’s loamy, rich soil is ideal for blossoming plants and the city is known for the incredible beauty of its camellias, magnolias, dogwoods and azaleas. With many of its homes and buildings on the National Register of Historic Places, including a substantial portion of downtown, the city has more than its share of Southern charm. The city offers homes of virtually any type, including golf course homes, waterfront homes, historic homes, condo communities, starter homes, and mansions. City services are highly rated and the town offers residents a network of great parks. 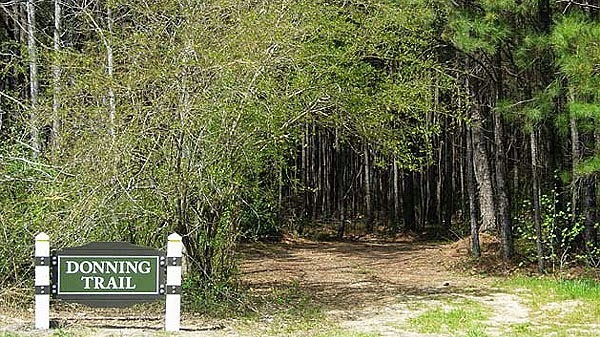 Recreational opportunities abound on nearby Lake Moultrie and the Edisto and Ashley rivers. A good selection of golf courses is available and the town is home to a vibrant arts scene. 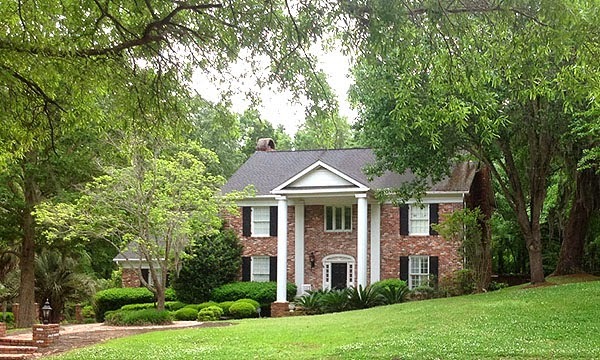 Our Century 21 Charleston office is located in Summerville, and we are the local experts on this city’s real estate. Call or visit our website for more information.